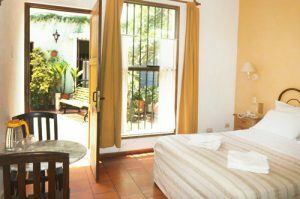 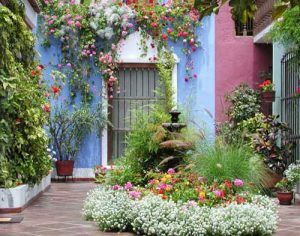 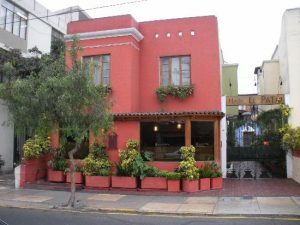 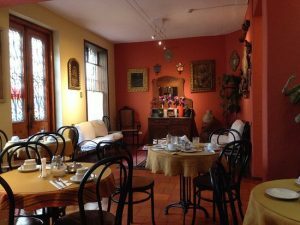 El Patio is a small, dynamic, and very pleasant hostal, with more than 30 years of life. 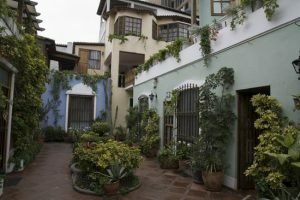 It is not by chance that we have been chosen one of the 10 best B&B of Lima ! 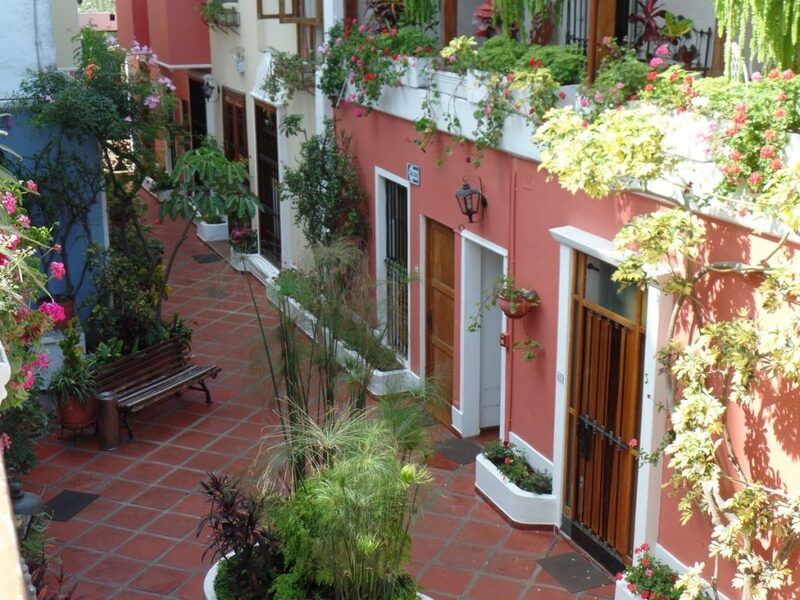 Our public is usually that of independent travelers, who come to either work or do sightseeing in Peru.